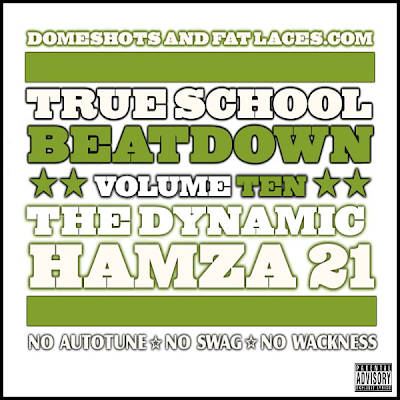 Now here it ts the final volume within my True School Beatdown series. I hope you all enjoyed all Hip hop joints contained within all the volumes of the series. The initial concept behind the series was to display all the great Hip Hop that has been produced and is still is getting released. As well as to drop some of the great tunes from the past as a comparison. Unlike other Hip Hop deejays I'm not stuck in past,I can still find quality Hip Hop tunes to spin as this series demonstrates.